The emulator does precise cycle emulation, precise sound emulation, and emulation of wide range of disk interfaces and joysticks. In addition thanks to the save states, the games or programs can be continued from the last saved position, which may come handy in some hard to beat or very long games or typing long BASIC type-in program. Playing the games with Joystick makes the retro feeling much better than pressing the keys. Recommended games for 8 bit Atari are Archon, Beach Head, Draconus, Evolution, Karateka and Pole Position. For the Atari 5200 game console recommended are Ball Blazer, Centipede, Moon Patrol, Space Dungeon and Zaxxon. 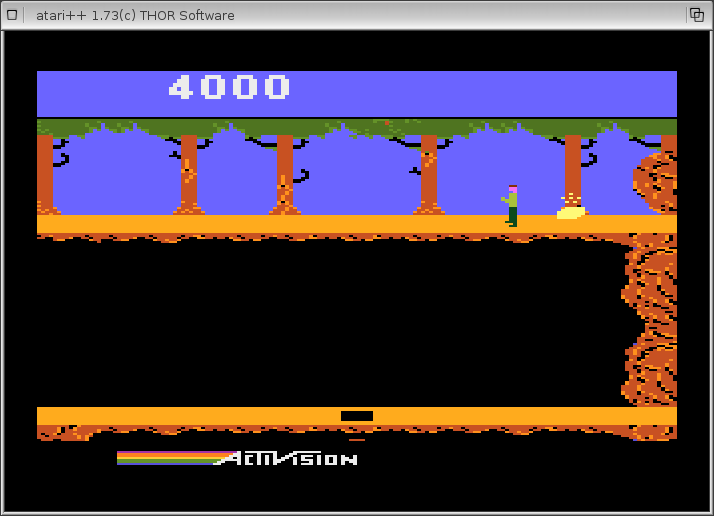 The main emulator executable file contains freeware ROM implementation of the Atari 800 firmware, so there is no need to search for ROM files for the 8 bits Atari emulation. It works straight away after clicking on the emulator's icon. The GUI is very comprehensive and allows configuration of almost everything from ROMs and disk files to sample rate and windowed or full screen emulation. The Atari 8 bit computers have active demo and gaming scenes with productions released at various parties and on the Internet. Some of the productions are really impressive and worth to check. 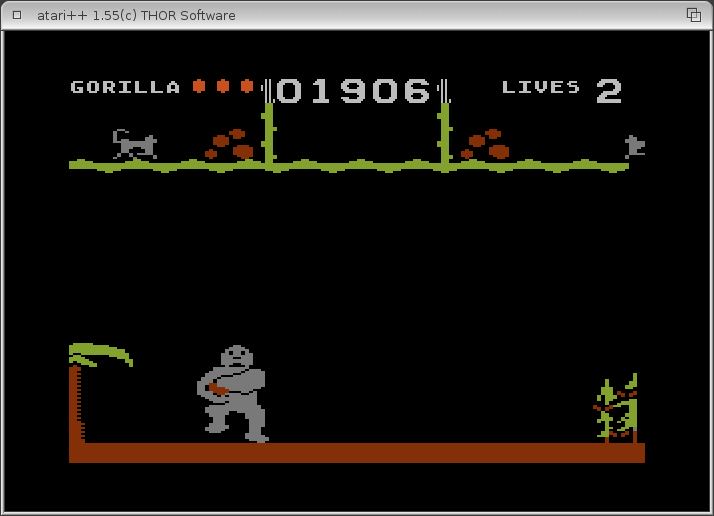 Now thanks to Atari++, they can be seen and played on the AmigaOS 4 as well. Along with the Atari800, Atari++ offers the possibility to play the games from all the range of 8 bit Atari computers on Amiga. Older versions of the Atari++ emulator are available from this page. Visit the official Atari++ Homepage.